How would you like your lactose? Would you like to discover our world of services? From particles design to day-to-day business, we are commited to support our customers’ development. 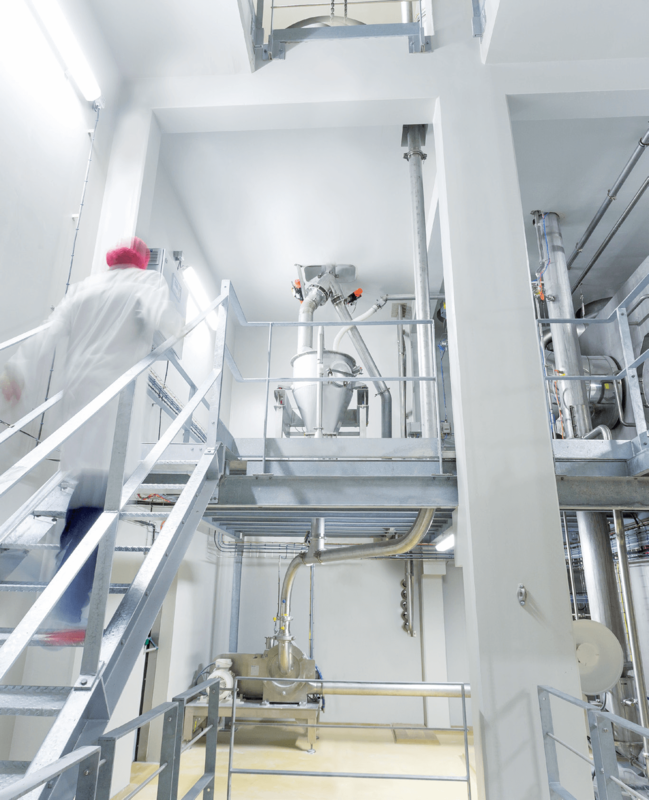 Whatever your requirements, we would love to speak with you about your lactose needs and formulation projects! 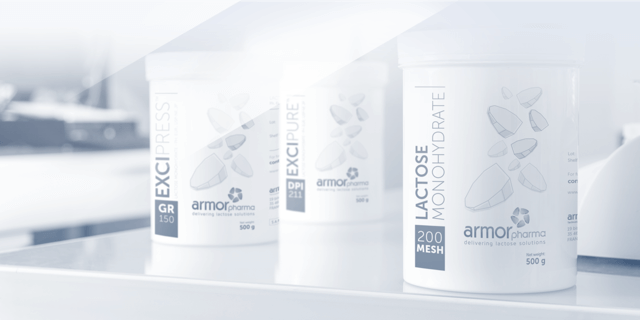 Design the lactose YOU like! 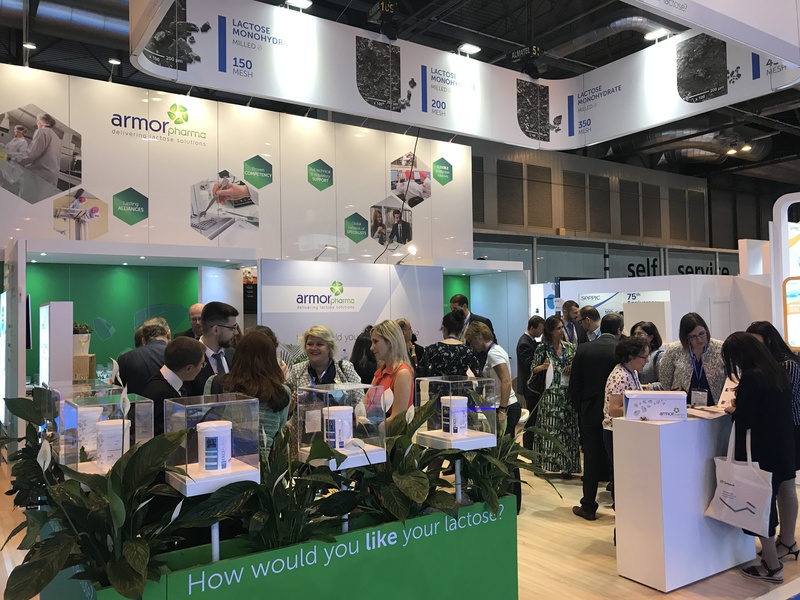 CHECK OUT YOUR PHOTOGRAPHS – “Cheese and Wine cocktail” at CPhI Madrid ! 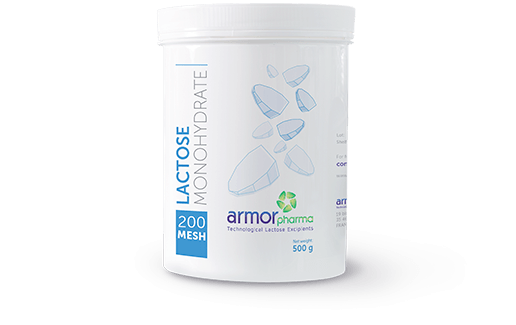 ARMOR PHARMA fully customizable Lactose! Simply tell us… How would you like your lactose ! 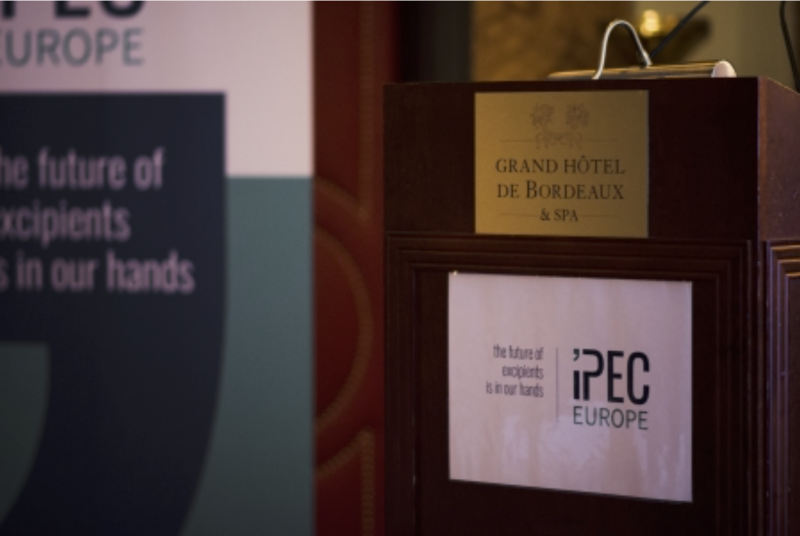 As members of IPEC Europe, ARMOR PHARMA team attended the IPEC Europe’s annual Excipient Forum on February 1st! 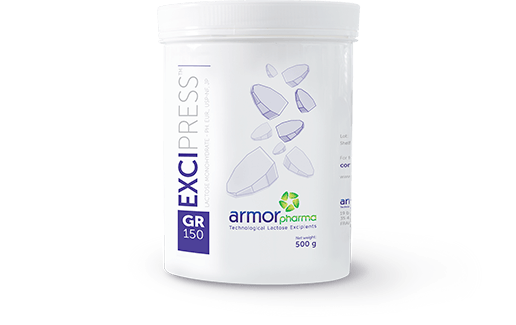 ARMOR PHARMA™ will exhibit at the RDD conference in Lisbon. Join us on our booth and simply tell us how you would like your lactose for inhalation! 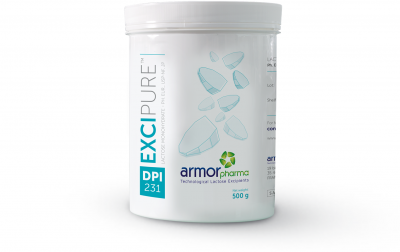 ARMOR PHARMA™ will exhibit at the 12th World Meeting on Pharmaceutics.